DOVER, Del. — It doesn’t matter where Jimmie Johnson starts when he straps into his No. 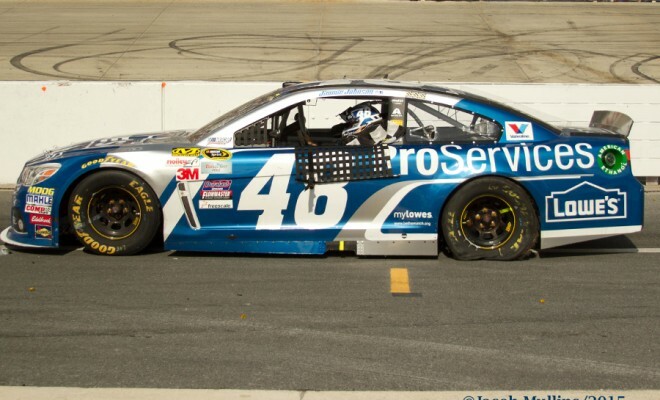 48 Lowe’s Chevrolet at Dover International Speedway. 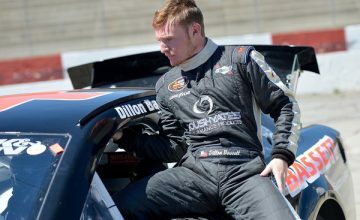 After a dismal qualifying effort on Friday, Johnson started Sunday’s FedEx 400 benefiting Autism Speaks in the 14th position. Despite starting in the seventh row, it didn’t take long for Johnson to make his charge to the front. After just 12 laps at the one-mile track, Johnson cracked the top-10, but didn’t stop there. By the time 53 circuits were made, Johnson was in the top-5 and wanting more. With his tenth win at the track, Johnson joins the likeness of Richard Petty, David Pearson, Darrell Waltrip and Dale Earnhardt Sr. as drivers that have won at least 10 times at a track. Petty was victorious 10 or more times at Daytona, Martinsville, North Wilkesboro, Richmond and Rockingham; Pearson won 10 races at Darlington; Waltrip visited victory lane at least 10 times at Bristol, Martinsville, North Wilkesboro; and Earnhardt won 10 times at Talladega. In the last 12 races at Dover since 2009, Johnson and Knaus have won six of them. The No. 48 team seems to be one team that has been able to tame Miles the Monster and keep him at bay. When asked about next weekend’s race at Pocono, Johnson exclaimed “I’m excited. It’s such a different animal at that racetrack and what creates speed.” Johnson has three career wins at the Tricky Triangle in 26 starts. Today’s win is Johnson’s fourth win of the season. 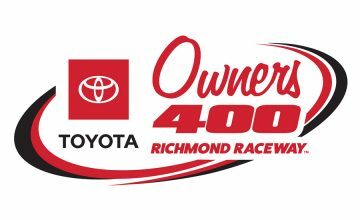 He leads the grid for the Chase for the Sprint Cup with his four wins but is third in the point standings with 440 points. Kevin Harvick (516) and Martin Truex Jr. (472) are first and second, respectively. ← Previous Story NSCS: Different Track, Same Outcome for Martin Truex Jr.